Actual card size: 3-1/2" x 2-1/4". 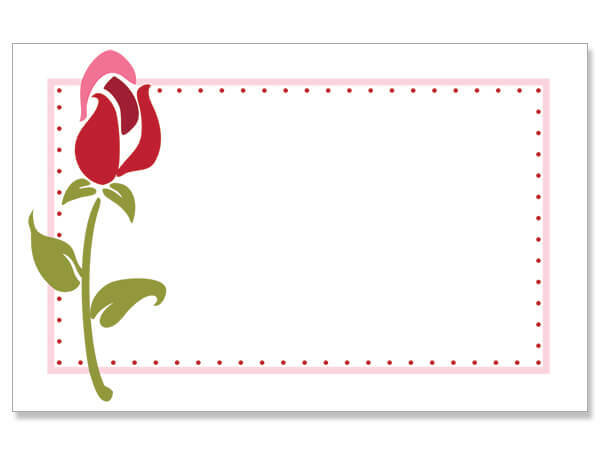 Rose stem with dot border with no sentiment. Made in the USA.